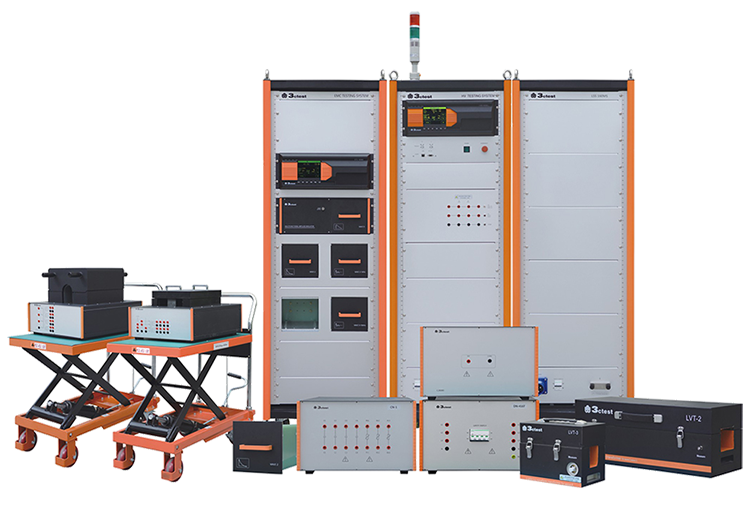 IFI's CW-TWTA (Continuous Waveform-Traveling Wave Tube Amplifiers) product line fill the requirements for all your high frequency, high-power microwave testing applications. 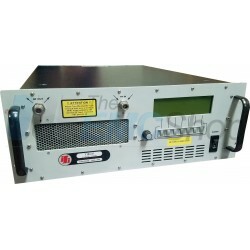 IFI designs, manufactures and distributes a full line of Power and High-Power TWT (traveling wave tube) Amplifiers for both the commercial and military markets. 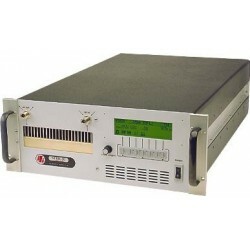 These traveling wave tube amplifiers (TWTA) are available with a full host of options. 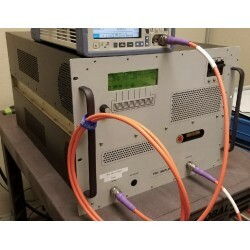 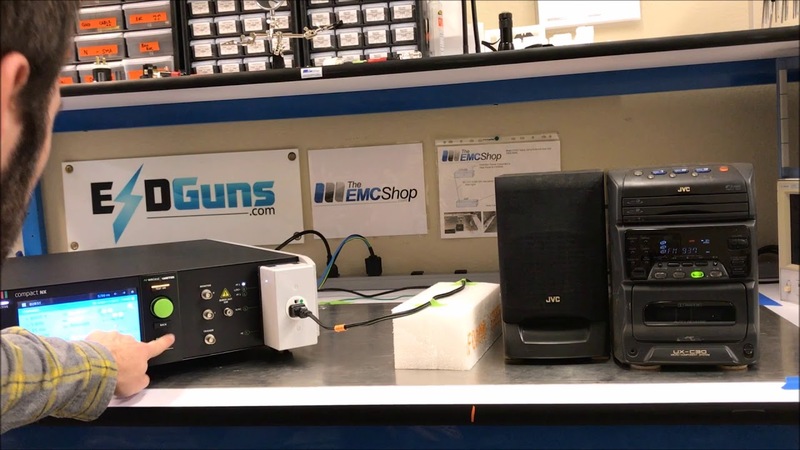 IFI's CW TWT (traveling wave tube) Amplifiers and amplifier systems are designed for a host of EMC, EMI and RF testing and instrumentation applications as well as EW and ECM jamming amplifiers. 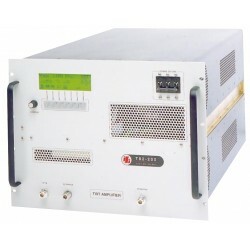 Wheather you require Low Power, Medium Power, High power, Wideband, Ultra-Wideband or Broadband amplifiers IFI has the right amplifier to forfill all your testing and instrumentation requirements. 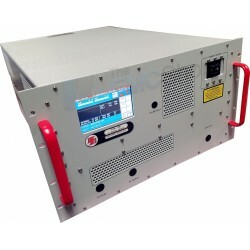 IFI CW TWT Amplifiers There are 10 products.